Want to see a magic trick? 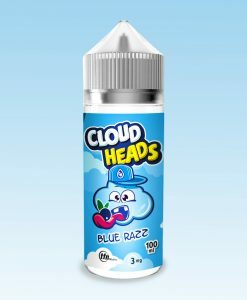 We will attempt to read your mind, just think of your favorite Candy Flavored E-Liquid! Got it in mind? 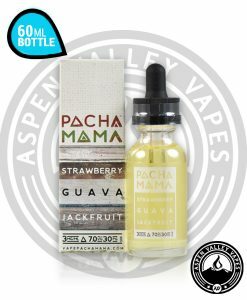 Good, now was that flavor a watermelon flavor? 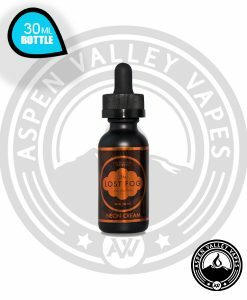 Chances are that trick didn’t work as planned, but if it did then you’re going to love California Grown E-Liquids Wavy Watermelon! 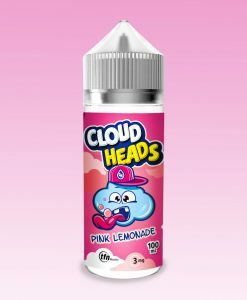 Go ahead and put Wavy Watermelon on your must-try-list because this candied watermelon flavor can compete with the big dogs! 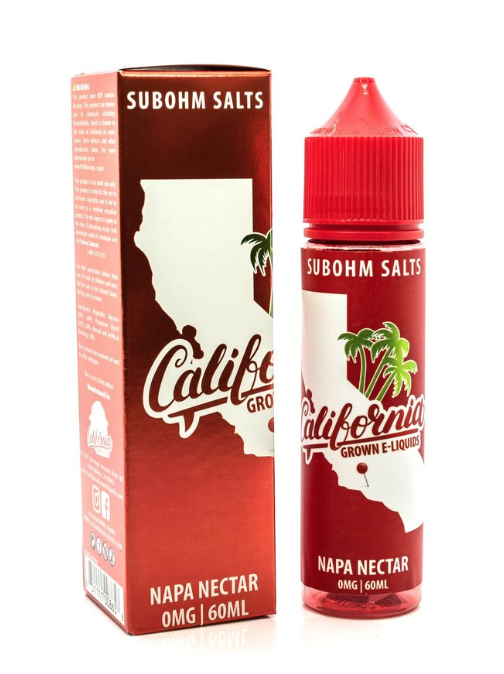 California Grown E-Liquids also manufactures the highly renowned Fresh Pressed E-Liquid vape juice line, and if you have ever tried on of those flavors then you know just how delicious they are! 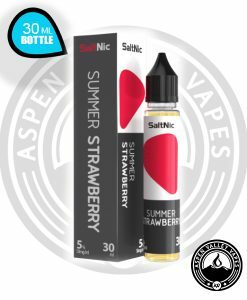 Wavy Watermelon is the newest flavor from California Grown E-Liquids and it features in depth candied watermelon flavors so juicy you might drown! 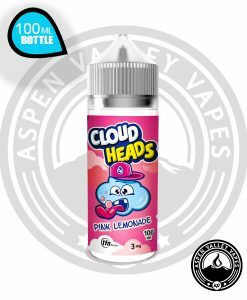 Ok, you won’t drown but this flavor does deliver insane amounts of flavor with each and every hit! 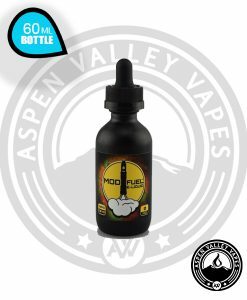 Since the juice is mixed to a 60-40 VG-PG ratio, you will get the perfect balance of yummy flavor and nice throat hit! 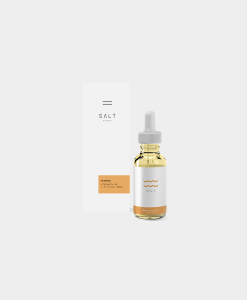 Available in 0mg, 3mg, 6mg, 12mg, and 18mg you can purchase your 60ml unicorn bottle of Wavy Watermelon today!